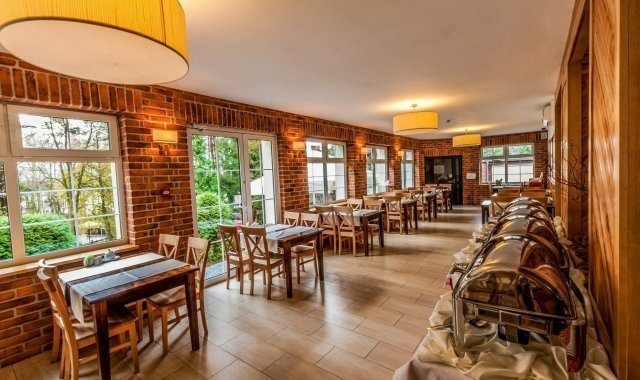 It’s pretty clear that every business stay means so much more than simply meetings, talks, trainings – you have to find a sleeping place somewhere, ain’t you? 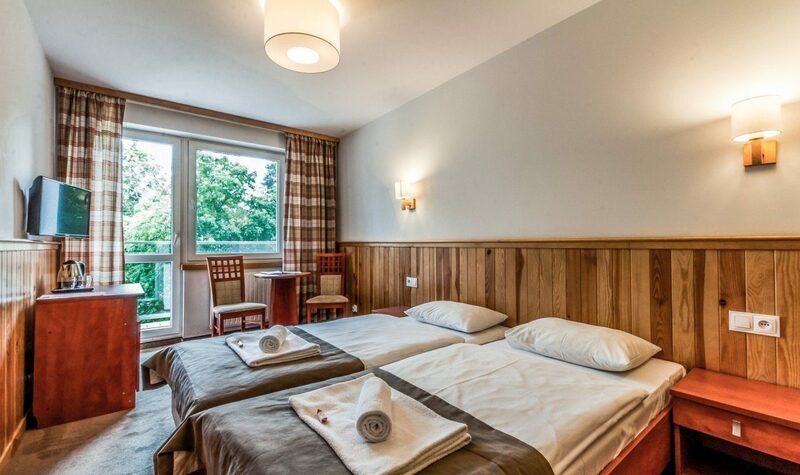 Therefore, staying at a SPA hotel near Olsztyn, barely 10 min away from the city centre, sounds like a reasonable solution. Relaxation and business elegance in one combined. 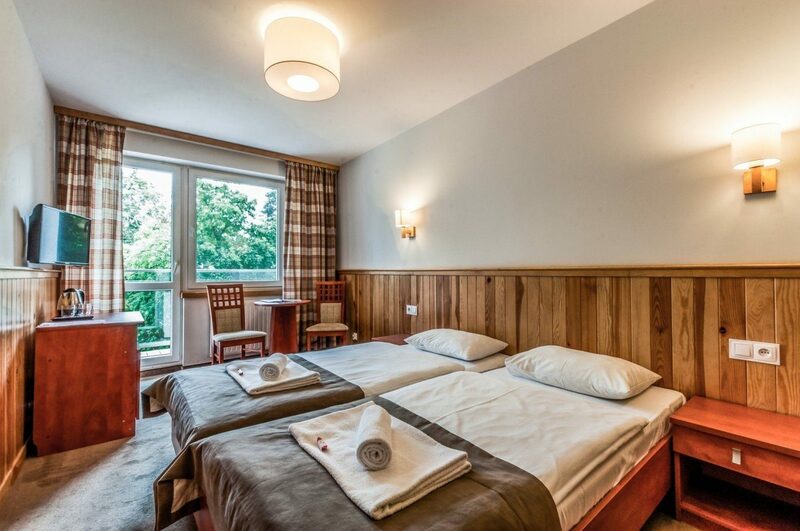 Accommodation at Zalesie Mazury Active SPA means so much more than simply a bed to sleep in. 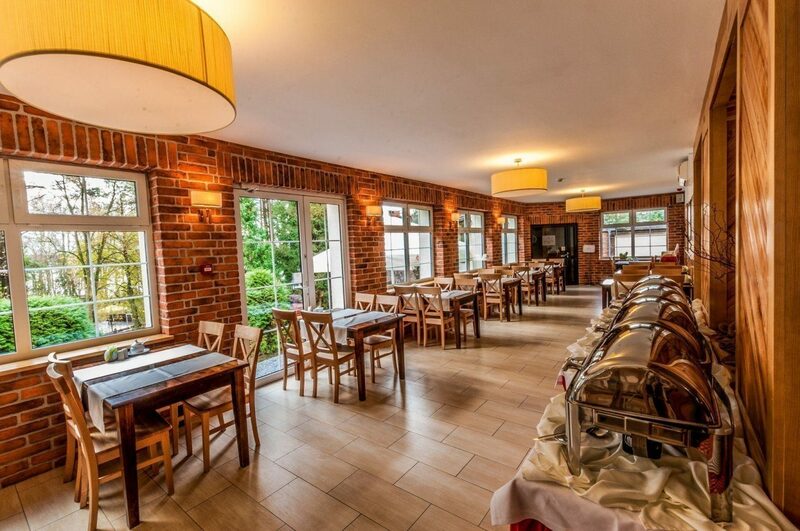 It’s the Masurian climate, proximity to the lake, delicious meals and…. relaxing SPA. 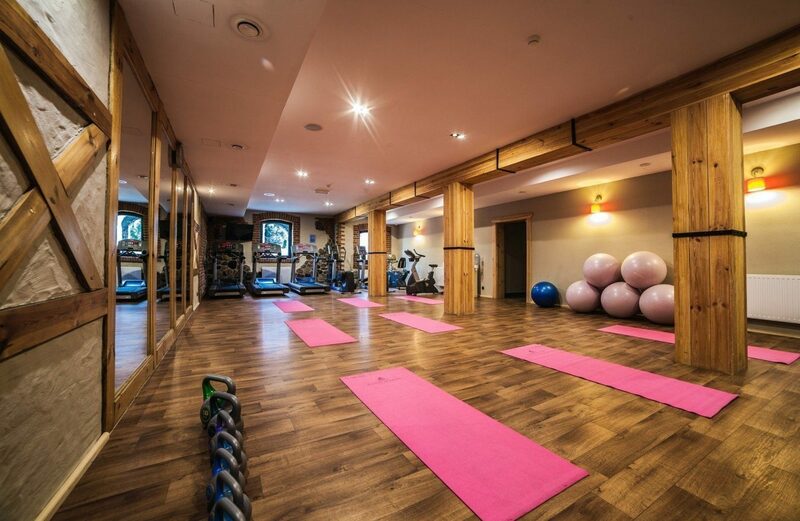 Our goal is to make you wake up the next morning full of strength and energy for the new day and brand new challenges to come. 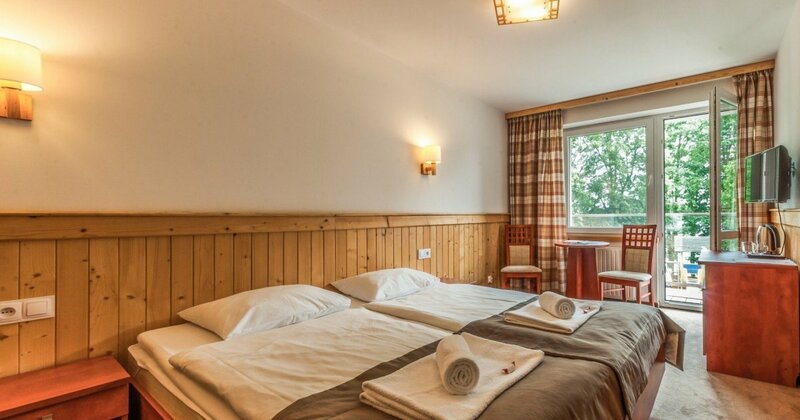 * The hotel day for a business stay starts at 5:00 pm and ends at 10:00 am on the following morning. The package does not refer to festive periods and high season. Contact us to find out more about our offer!